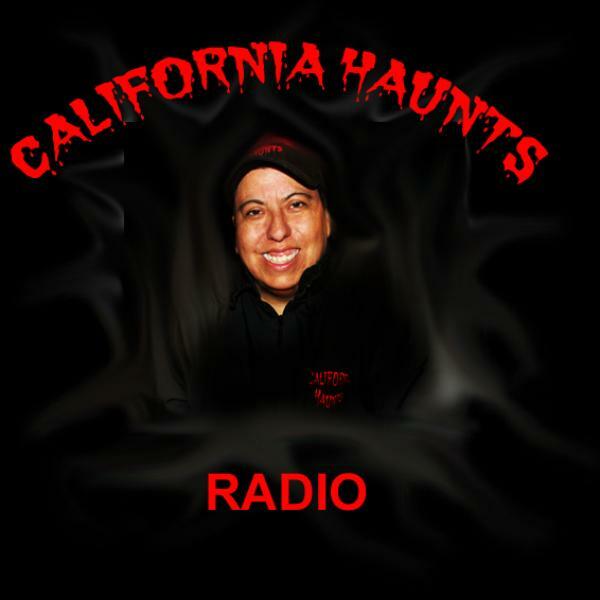 A show about the Paranormal....we take on any paranormal topic. Dr. Barbara Condron of Dremaschool will interpret some dreams and talk about the Global Lucid Dream Experiment. We will be talking with Barry about his unique channeling board and his alien connections. Therapist and Author Ann C. Barham joind charlotte for a great discussion about poast life regression and how those lives can affect yiour current health and thoughts. Researcher Ron Morhead has for years done field study on Bigfoot. He and his team have obtained some very intereesting audio while out in the feled. Tonight he will shar some of that audio with us and all fill us in on recent evidence.